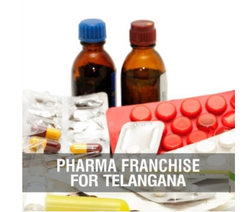 We are a leading Manufacturer of pharma franchise in telangana, pharma pcd in tamilnadu, pharma franchise in coimbatore, pharma franchise in chennai, pharma franchise in kancheepuram and pharma franchise in vellore from Chandigarh, India. 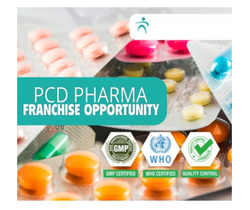 We welcome Qualified and experienced individuals as well as Corporates from Tiruchirappalli to become our associates through Pharma PCD, Pharma Franchise, Medicines Marketing Services& Pharmaceutical Marketing Services. Wanted Pharma Franchise in Tamil Nadu all Districts. 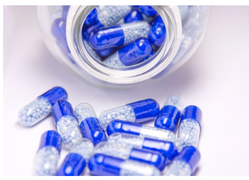 We, J. M Healthcare (P) Ltd., are Chandigarh based pharmaceutical company. We are looking for PCD-Franchisee based distributors for wide range of products in Tamil Nadu all Districts..